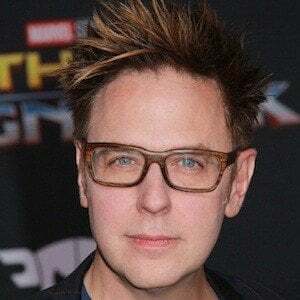 Writer and director best known for helming the 2014 blockbuster Guardians of the Galaxy. 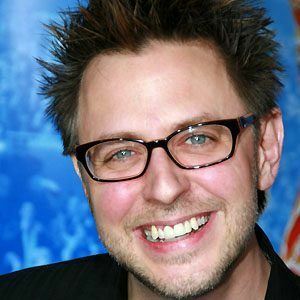 He wrote the screenplay for the Scooby-Doo movie in 2002 and its 2004 sequel Scooby-Doo 2: Monsters Unleashed and also wrote the script for the 2004 horror film Dawn of the Dead. He attended Louis University and Columbia University. 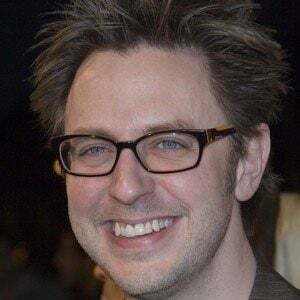 He made his directorial debut with the 2006 feature Slither. He was married to actress Jenna Fischer from 2000 to 2008. 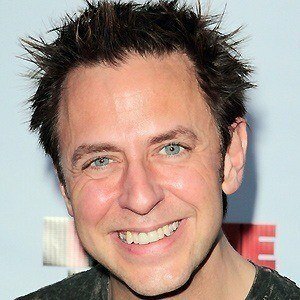 His brother Sean Gunn was known for his role as Kirk on the TV show Gilmore Girls and his brother Matt is also a writer and actor. 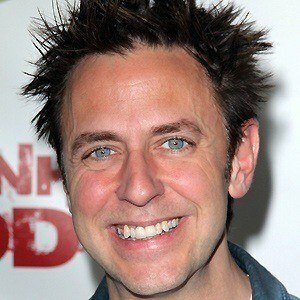 His Scooby-Doo movies starred Freddie Prinze Jr.